Happy holidays foodie friends! It's the most wonderful time of the year! Christmas trees, pretty paper, twinkle lights, you name the cheesy christmas theme and I swoon. I'll say it, I'm kinda a christmas junkie. I love it, I love my family, and when I get to spend time with them I feel lucky, so what is there not to like? And that time is usually spent making merry, eating, crafting, talking, decorating, all that shizz is right up my alley too. Sign me up! I've been blasting my Christmas playlist on Spotify, (listen with me here) and I've been streaming christmas movies as much as possible. 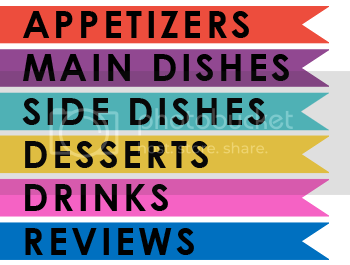 Which is precisely what brings me to the recipe I am sharing with you today. It's like my own little version of dinner and a movie. 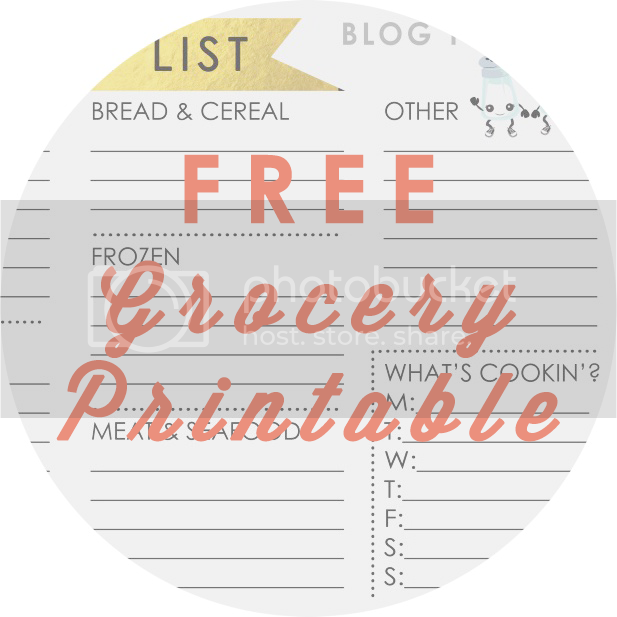 Make yourself up this quick and easy dinner for two. It is so simple, and at the same time exciting, because it's offbeat. It's breakfast meets dinner. It's salty, sweet and savory perfection. 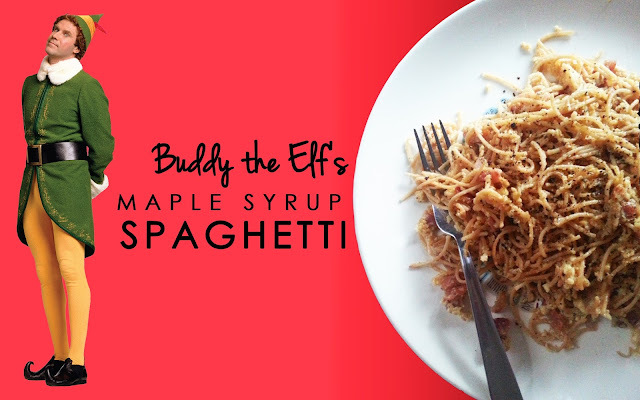 Maple syrup spaghetti and eggs is inspired by Buddy in Elf, a truly fantastic holiday movie. Syrup is, of course, one of the 4 food groups that elves try to stick to. Go watch it, yes, even if you've seen it before- it's that good. Just like this recipe- it's that good. The most complicated part of this recipe is cooking the spaghetti noodles, so start by getting that going. Then Start your bacon going in a large frying pan. As that all cooks, I scramble my eggs, add a splash of whatever I feel like and sprinkle of Nature's seasoning, crank the black pepper. Drain the bacon, and chop. Even with all those jobs, I still had to wait for my noodles to cook. Once the noodles are done it is time to bring everything together. This happens quick, so I don't recommend trying to take pictures. 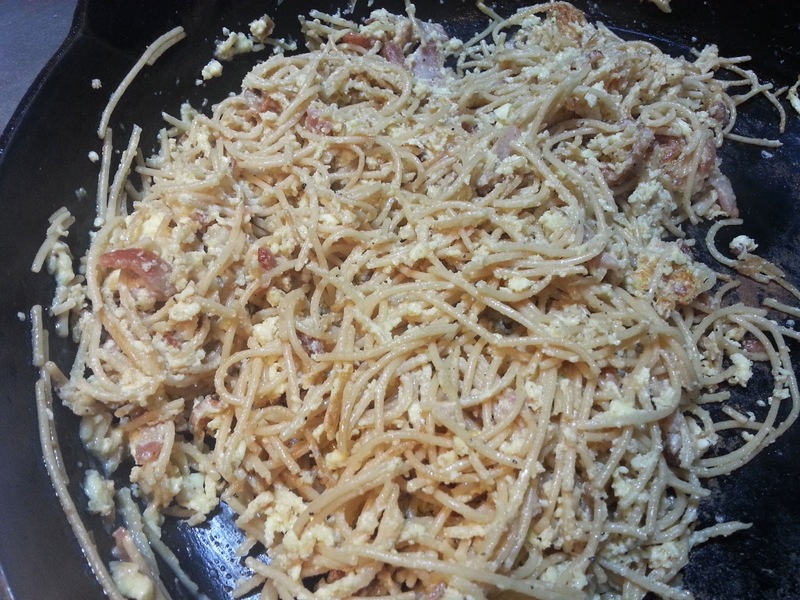 Pour the scrambled eggs in and stir in large circles, like egg flower soup, or egg fried rice. Be careful not to cook your eggs to fast or they will dry out, but you will know when this dish is done because the eggs turn from soupy to fluffy. 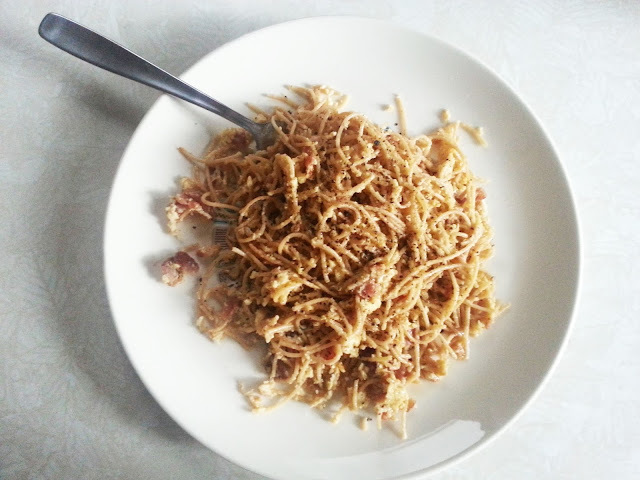 Boil noodles till al dente. Fry Bacon, remove bacon from pan and chop, set aside till noodles are done. Leave frying pan with bacon grease on medium low heat. Scramble the 3 eggs, and add milk and/or seasoning to your liking. 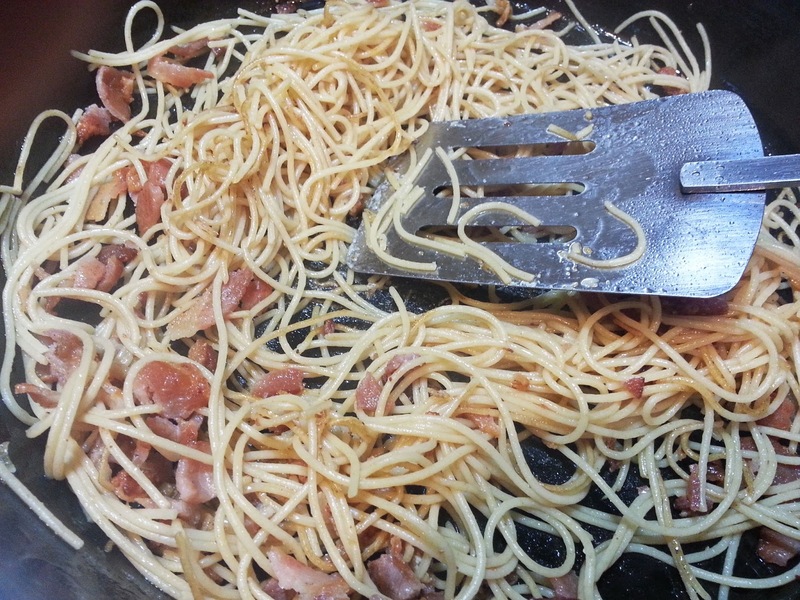 When noodles are done, turn heat on bacon grease up to medium. Add noodles to pan and stir. 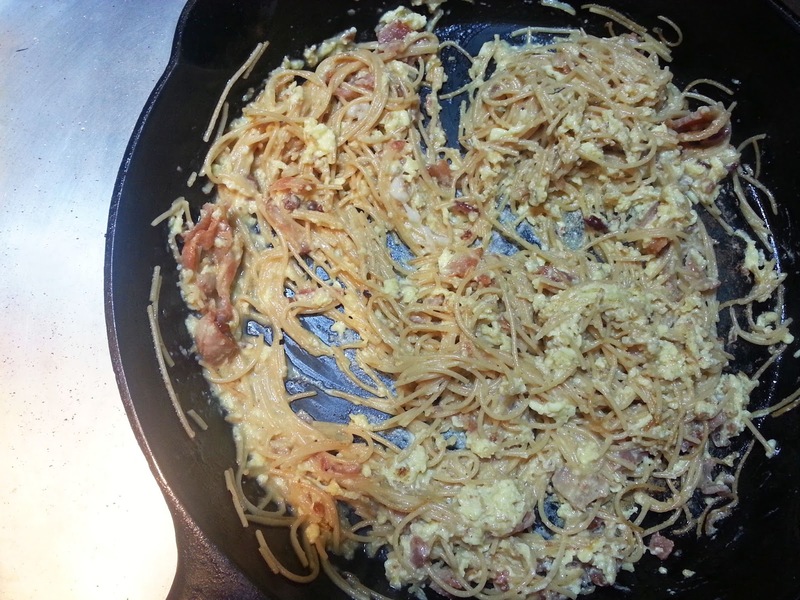 Add in chopped bacon and then add scrambled eggs into the pan and keep stirring, in large circles like you are making egg flower soup. Stir often until the eggs start to fluff up. Plate and drizzle with warm maple syrup. Nom nom nom.